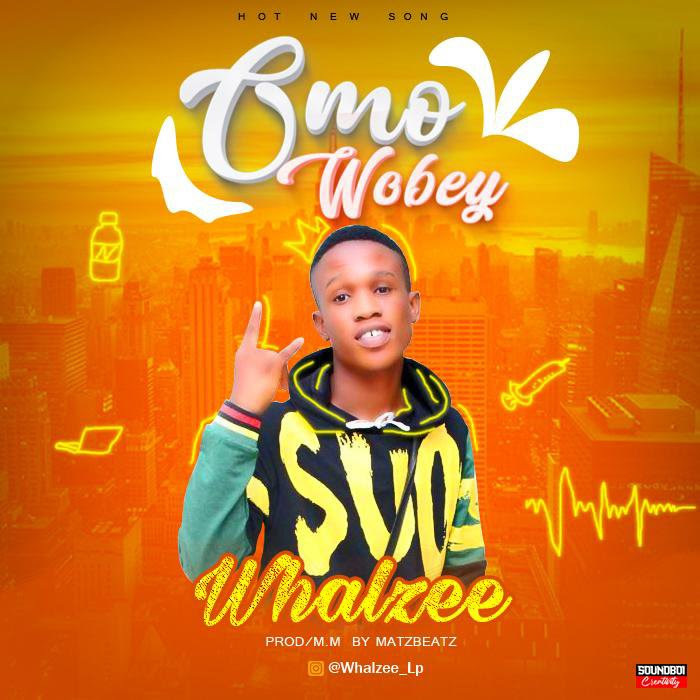 Adedeji Uthman Adebowale Multiple Talented Musical Artiste, "WHALZEE " begins the year with a new single titled “ OMO WOBEY ”. 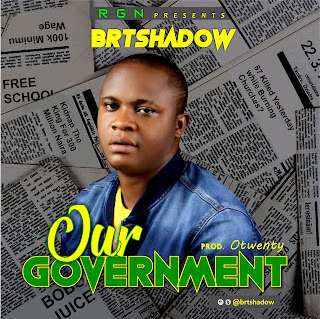 He made his debut appearance for the year 2019 with this Matzbeat produced Dancehall Track Tagged "Omo Wobey". The rapper gave us something Iconic. We all should sitback and enjoy this one, and please listen with your headphone. Music Download: Ben6ix – 8pm (Prod By Willie Jay) @Ben6xx @BmwFamily.